Visit us at Raitt St. C, Santa Ana, CA 92803. 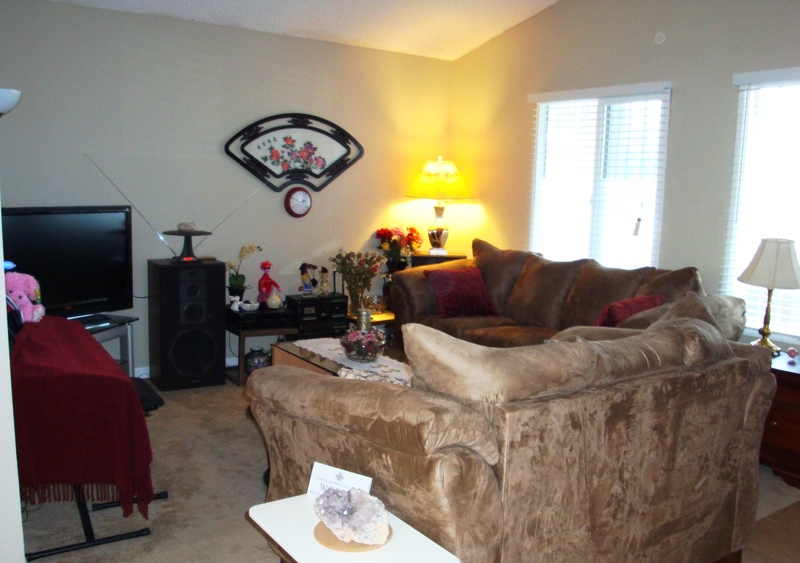 This is a STANDARD SALE and the owner’s pride…recently renovated and sparklingly clean. Very impressive when you go inside, considering that the outside is representative of an older neighborhood and a simpler community. 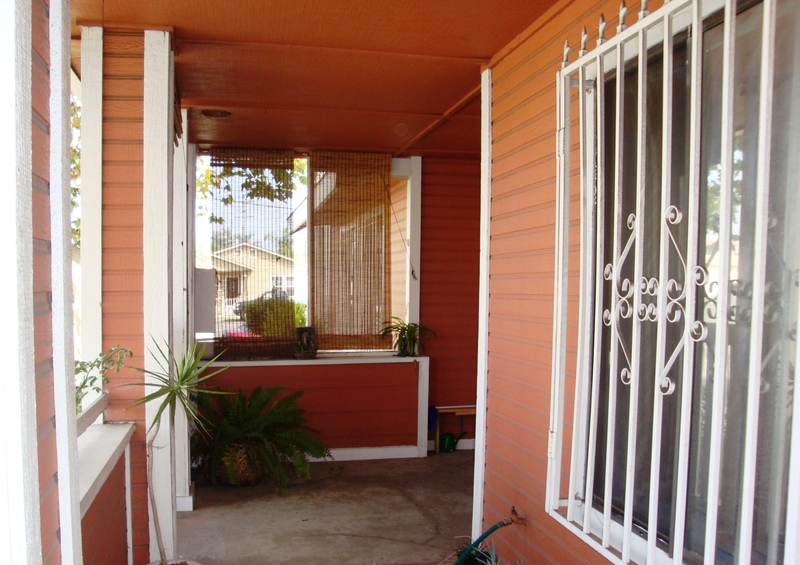 It is conveniently located in the heart of Santa Ana where most things are accessible on foot or by bus…in fact the bus stop is right in front of the complex–one reason why the owner had double hung windows, not just dual pane. 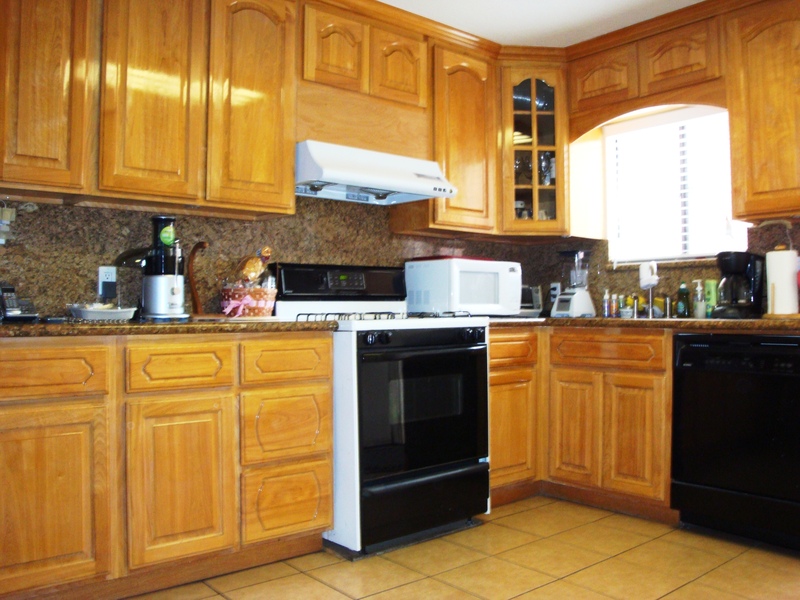 This unit has lots of upgrades especially in the kitchen–from the oak cabinetry and granite countertops to the tile flooring. Anyone will appreciate cooking in this kitchen! 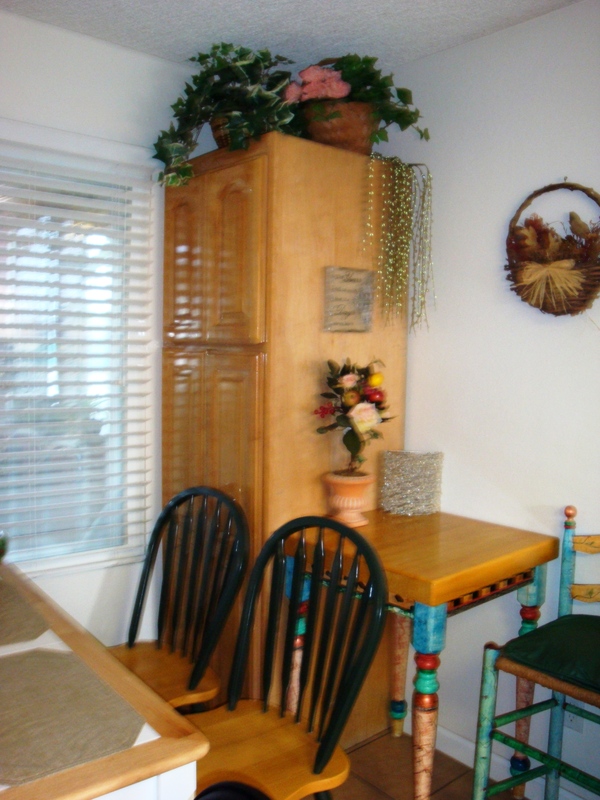 There is also a little dining nook in the kitchen. Simple as it is, the owner had made it an enjoyable space for a quite and relaxing meal–be it the early morning breakfast or late evening dinner. Just a few steps is the cozy living room uniquely decorated with a cultural interpretation of a fan…enough to make you cool down on a hot summer day–but still a soothing vision on a cold winter day. Ground level…there’s a room that the owner prefers to use as her own solitary retreat. 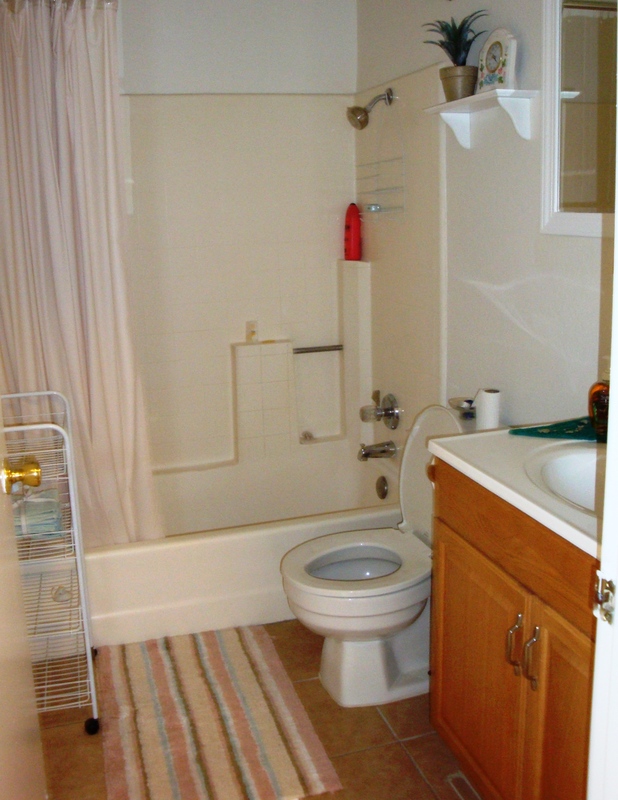 The room uses a hallway full bath that shares access to guests. 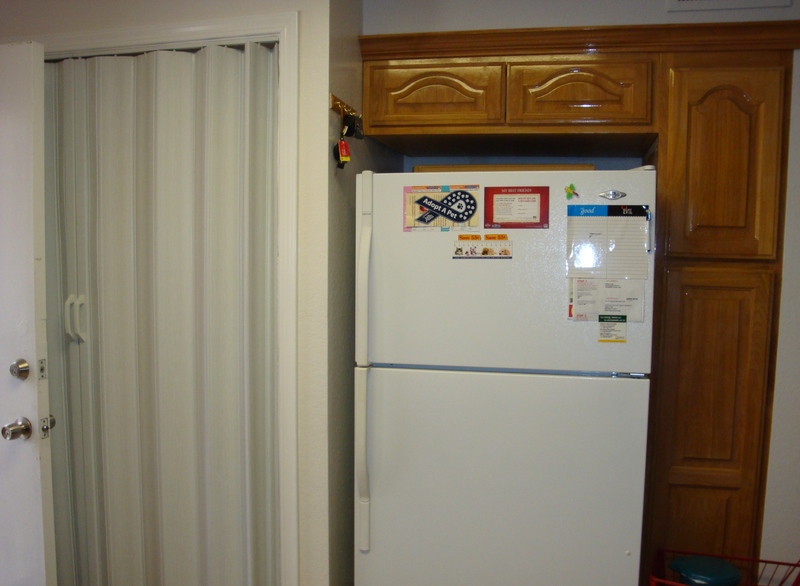 Not to forget the little pleasures in life, there is a hidden full washer/dryer behind the accordion door next to the refrigerator. No need to go any further. Double duty–cook while you wash, or wash while you cook. It doesn’t matter! As we move to the second level, let’s take a second look of what we’re leaving behind. Then focus on the wall but watch your steps! With a little help from IKEA, going up is as wonderfully easy as one-two-three. 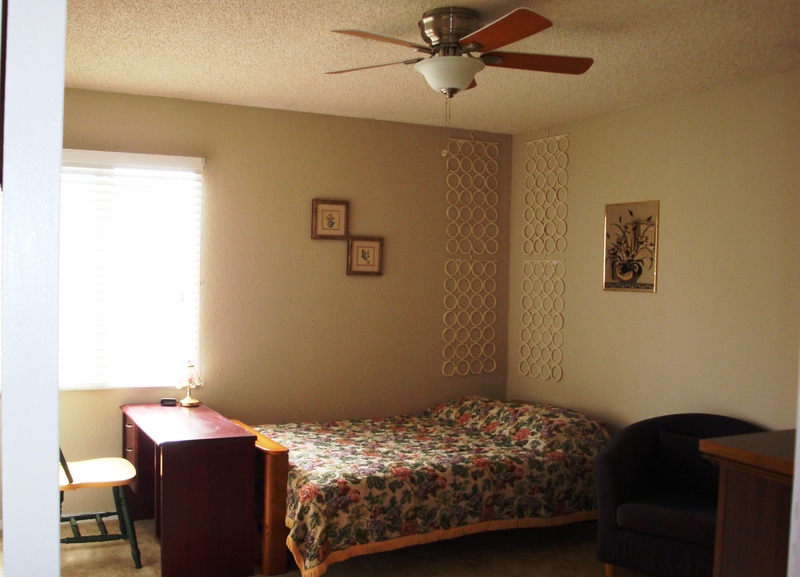 Upstairs are 2 spacious bedrooms that shared another full bath at the hallway. 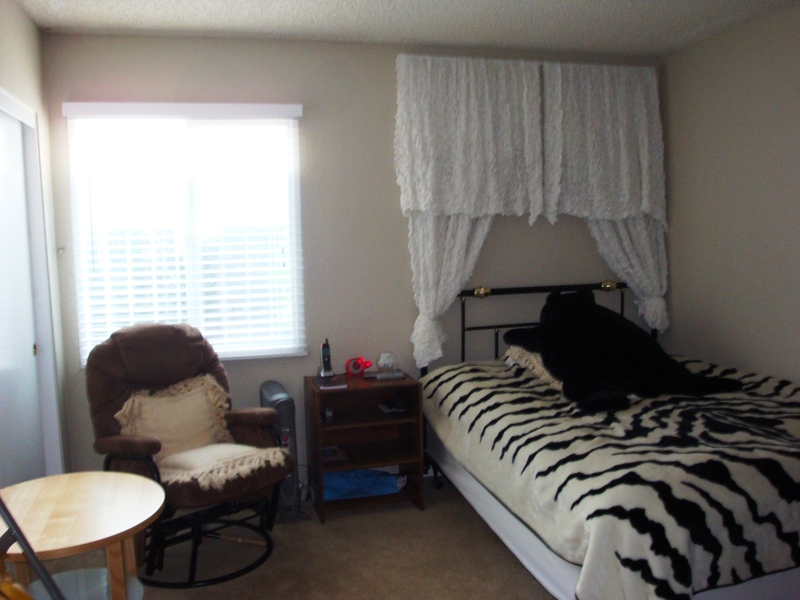 Bedroom #2 is currently being used as an office, and bedroom #3 is designed to be a guest room. Bedroom #3 can possibly be used as the Master Bedroom with its ample closet space. 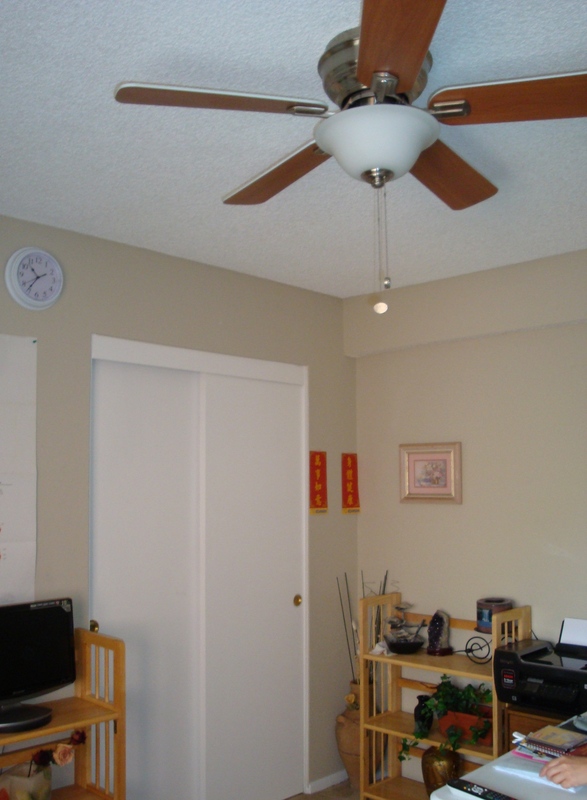 It’s time to go outside and view this 2nd unit condo from Raitt St.– the front entrance. 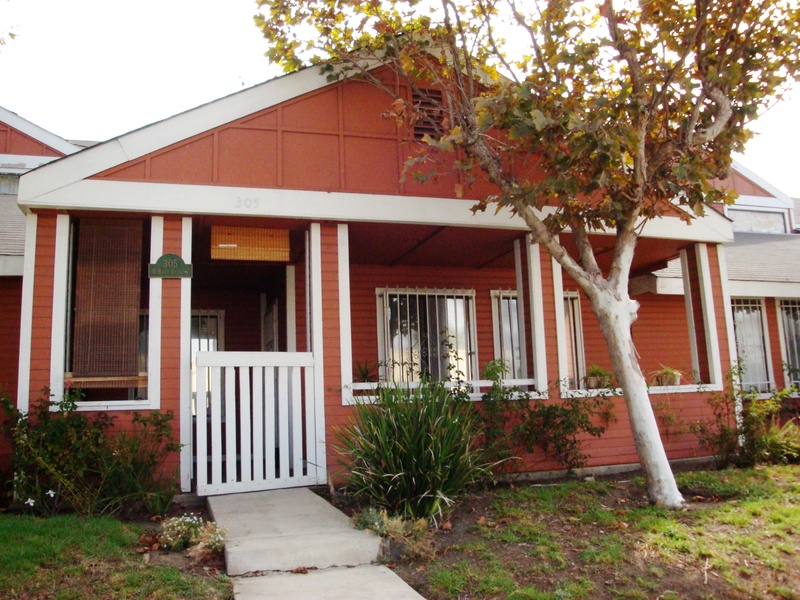 Of the 5 buildings in the compound, this Unit is right at the corner of Santa Ana Blvd. 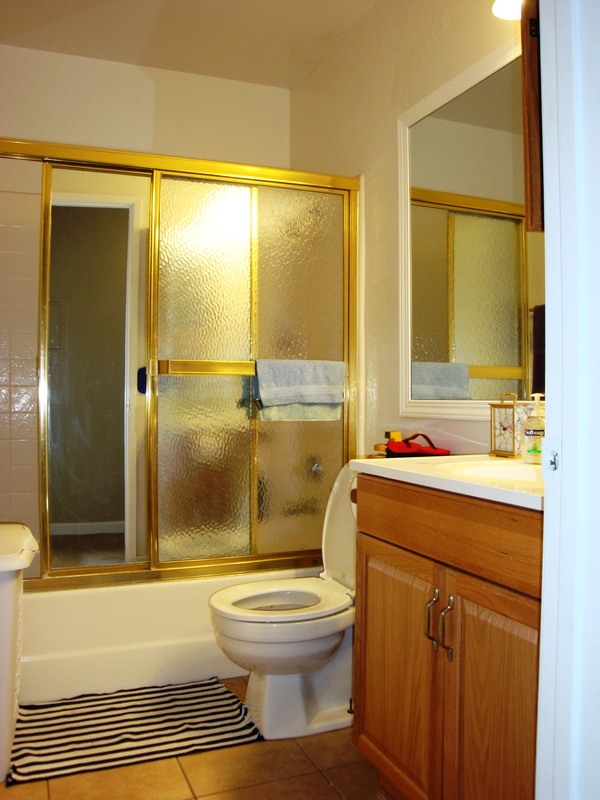 Let me remind you that the Unit has double hung, dual pane windows…and security bars. 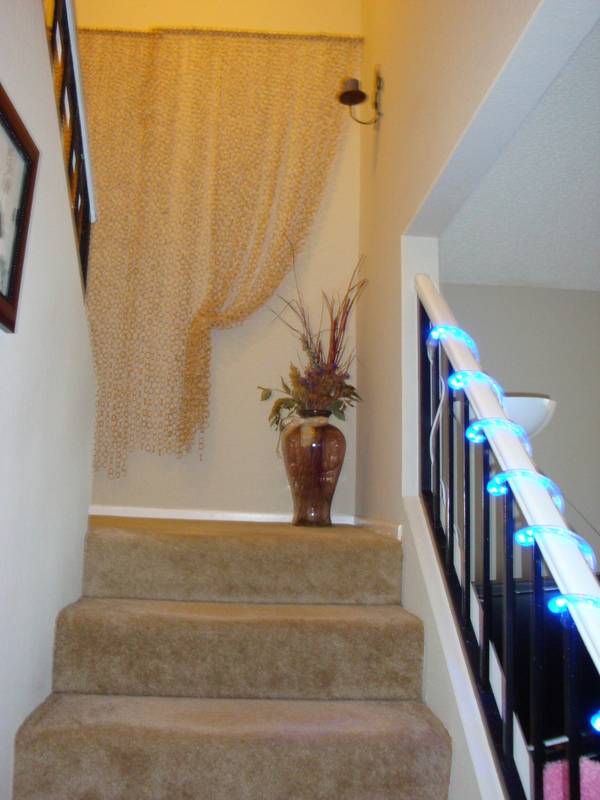 As you walk up the steps to the porch…you are about to enter a very clean and well-kept condo in the neighborhood. It’s a beauty in the inside–as good as new! Let’s see what we have on the other side! 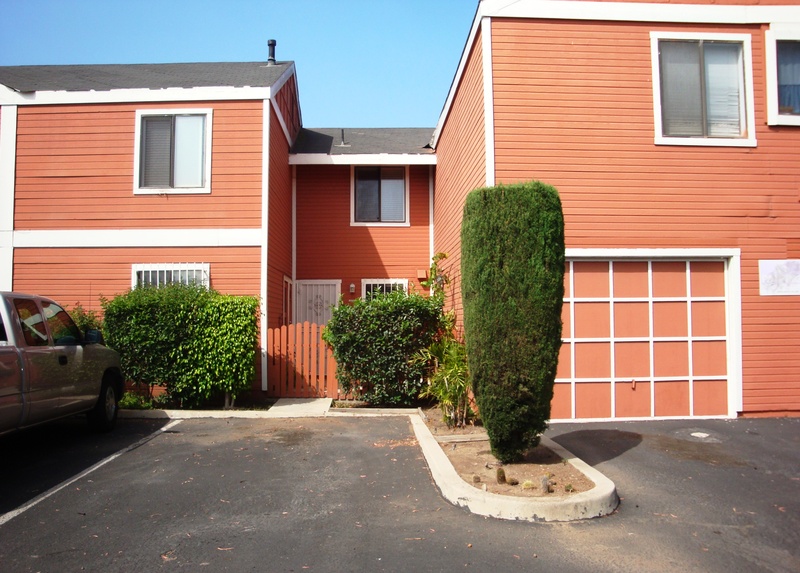 As you come home, you will drive to the attached 1-car garage or park on the assigned parking right next to your unit. You will be entering the small back patio to the welcoming kitchen. This is a place waiting for you to call it HOME…make it your HOME–an opportunity that may never come by again! Visit the MLS…(SOLD)! Make it soon; make it now. This is a STANDARD Sale,…and it finally sold on March 10, 2011.